As part of our continuing “Installation Pictures From the Sky” series; we’re sharing all of our new aerial photos we’re taking of previous installs. Ooolala, solar! In 2015 a retiree came to us wishing to help the environment and lower her power bills. 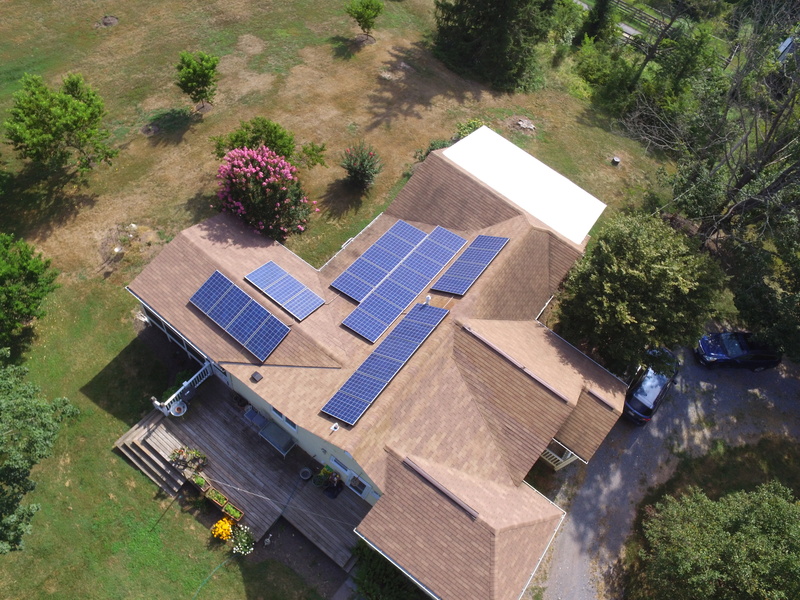 Pleased with the size of her 5.38 kW system and how much money it saves her we’re happy to report that since installing in June of 2015, this system has generated 10.79 Megawatt hours of energy or 10,790 kilowatts of energy! In total thus far, this system has saved 16,39.70 lbs of carbon dioxide from entering the atmosphere, which is equivalent to 420 trees! We got it just right! This Sykesville family is among our biggest fans. When one of the home owners called us, she was adamant that she just wanted to work with us. She had read our reviews and was ready to take the plunge. Having just purchased their dream home, they wanted to go solar! This 10.23 kW system covers their families electric needs by 76%. For the month of August, this system has already produced 223 kWh! 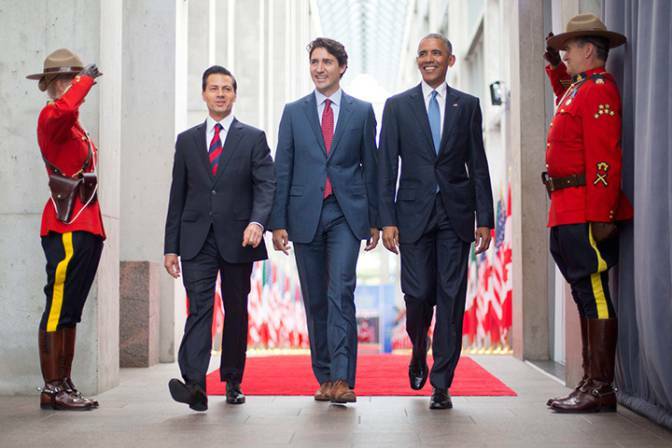 Mexican President Enrique Pena Nieto, Canadian Prime Minister Justin Trudeau and President Barack Obama stride the halls in Ottawa. 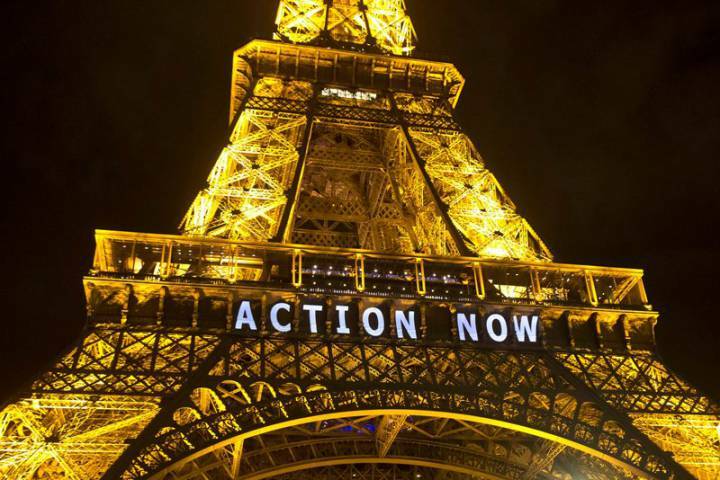 On July 2nd, the leaders from North America caused quite a stir during their annual summit, by not only “strutting their stuff,”, but by also agreeing to an “ambitious plan to generate half their energy from carbon-free sources in less than a decade.” With 2025 as the proposed deadline, the goal is indeed impressive. Far and away the largest source of carbon pollution in the US is coal-fired power plants. While there has been an attempt to create clean coal technologies, coal-fired power plants are still the largest carbon polluters on the national stage. The EPA and the Obama Administration would like to regulate the emissions coming from those plants under the jurisdiction of the Clean Air Act. 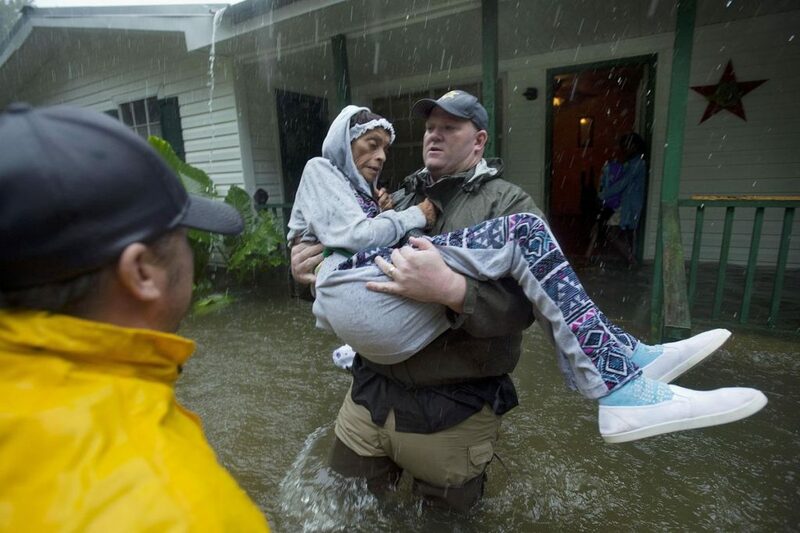 Two studies from the Yale Project on Climate Change Communication, one in 2014 and another in 2016, found that most Americans (61% in 2016) believe that we should be reducing our own greenhouse gases and that we should set stronger carbon limits on coal-fired power plants (63% in 2014). The US public seems to be on board for action. 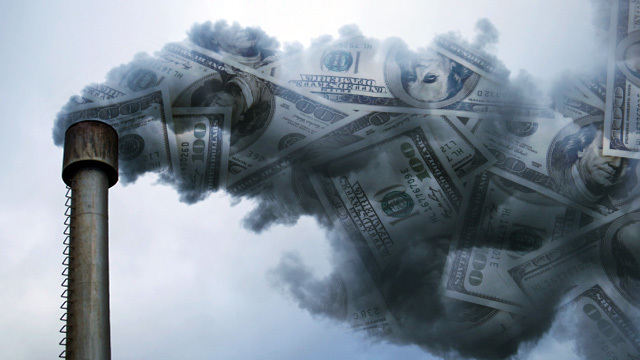 Even though coal use is on the wane due to the affordability of natural gas and/or investment in renewables, many coal-heavy states, energy corporations and utilities are fighting the Clean Power Plan by suing the EPA. 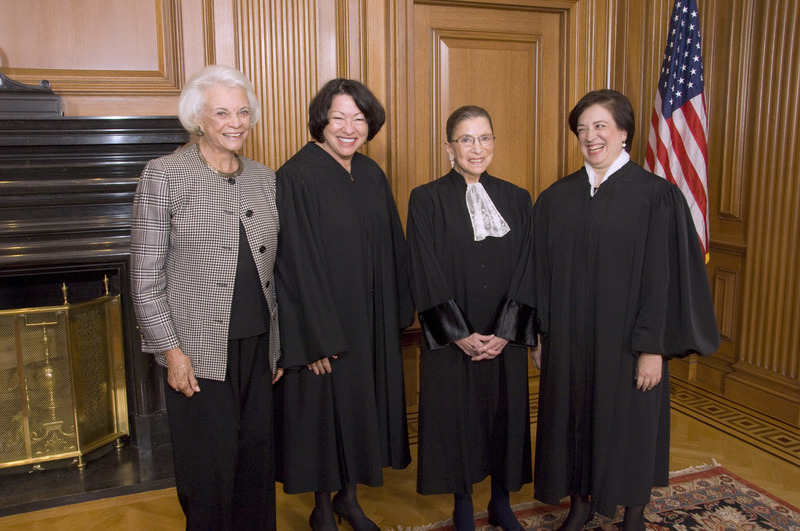 In early February, the Supreme Court granted a stay (with dissents from Justices Ginsburg, Breyer, Sotomayer and Kagan) and sent the case down to the United States Court of Appeals for the District of Columbia Court for review. In early May, the Court of Appeals decided to issue an en banc on the hearings and will pick it back up for review in September. 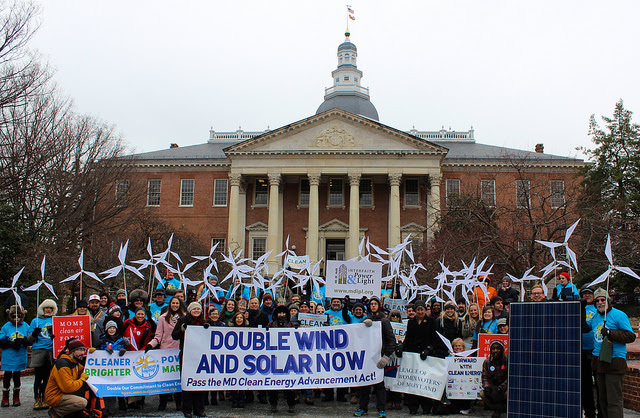 Despite overwhelming support from a bi-partisan General Assembly that created a virtually veto-proof piece of legislation, Governor Larry Hogan vetoed the Bill (SB 921) that would have expanded clean energy and clean energy jobs here in Maryland. All of this despite the fact that he had signed the preceding 2016 Maryland Greenhouse Gas Reduction Bill. It is expected that the General Assembly will use a legislative override when they reconvene in January 2017 to pass the Bill regardless of his support. 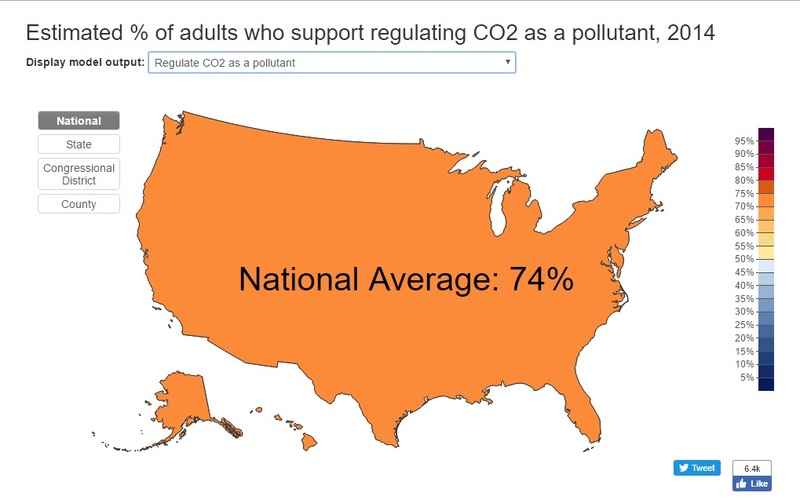 Maryland is a state where the majority of its populace not only supports regulation on carbon emissions, but simultaneously desires and invests in clean energy. Similar to the debate happening at the national level, many lawmakers seem to be out of step with the direction their people are moving in. We are hopeful that the General Assembly will pass the clean energy and clean energy jobs bill come 2017 as it will only strengthen investment in solar.